Product information "L.A. 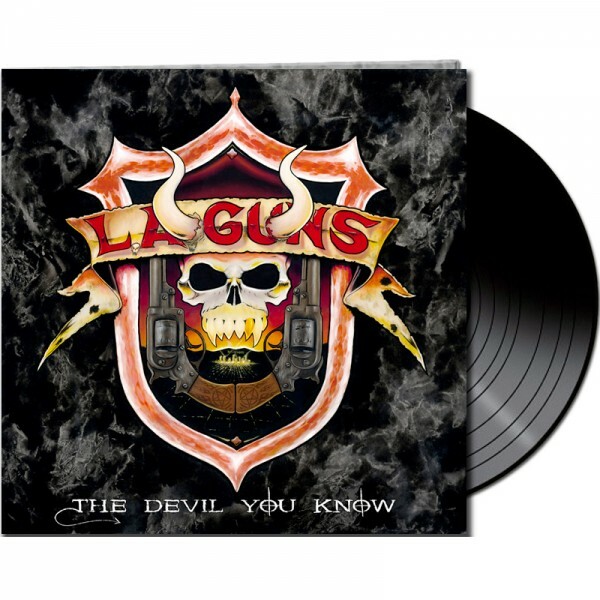 GUNS - The Devil You Know - LTD Gatefold BLACK Vinyl, 180 Gram"
Related links to "L.A. GUNS - The Devil You Know - LTD Gatefold BLACK Vinyl, 180 Gram"
Customer evaluation for "L.A. 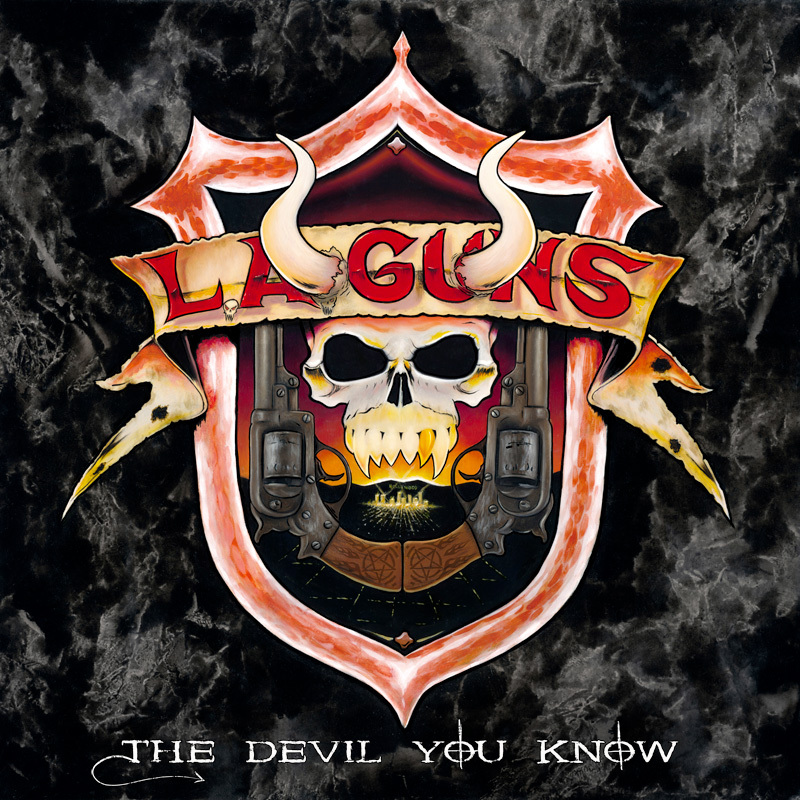 GUNS - The Devil You Know - LTD Gatefold BLACK Vinyl, 180 Gram"